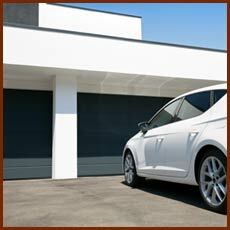 Thank you for visiting 5 Star Garage Doors. 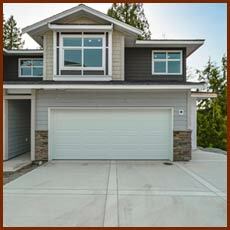 A garage door emergency can happen to anyone at any time. 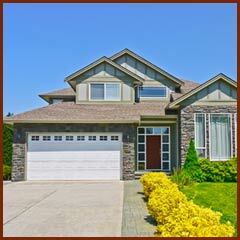 You hope to never have to deal with it, but if you do, we hope knowing that 5 Star Garage Doors is nearby gives you valuable peace of mind. 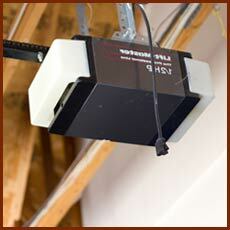 No matter what the situation, the day, or the hour, call on us to make things right with your garage door again. We are pleased that you are considering our company. Please let us know how we can be of service to you or reach out with additional questions.